University College Dublin is Ireland’s largest university, with over 1,480 faculty and 32,000 students. 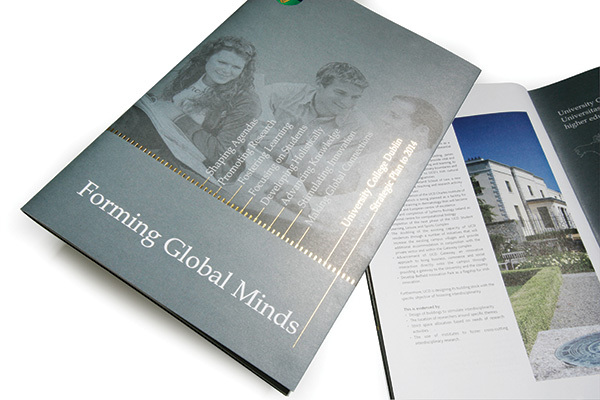 Resonate designed the University Strategic Plan in 2012. 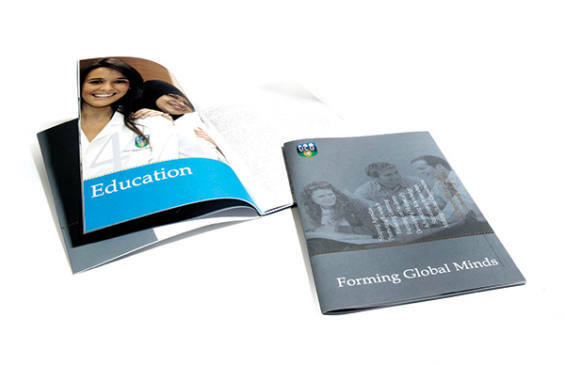 This was a high profile publication distributed to staff, faculty, students, alumni and other stakeholders. It was printed on heavy uncoated stock with a gold foil on the front cover. 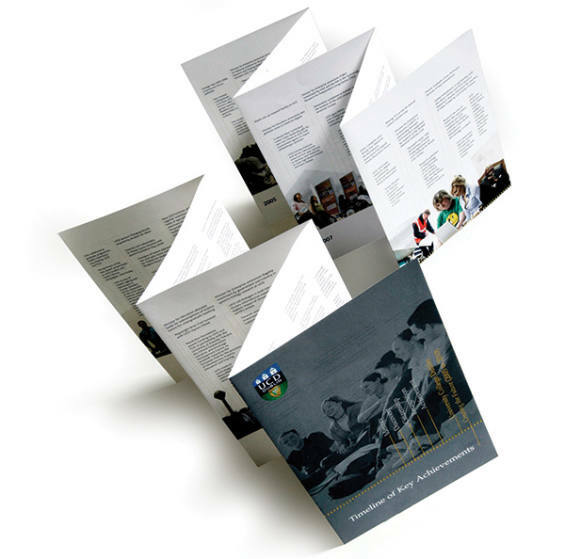 We also designed an accompanying foldout timeline which highlighted major milestones and achievements throughout the years. The final Plan, and especially the timeline, was well received by all stakeholders and it was reprinted a few times to meet demand.